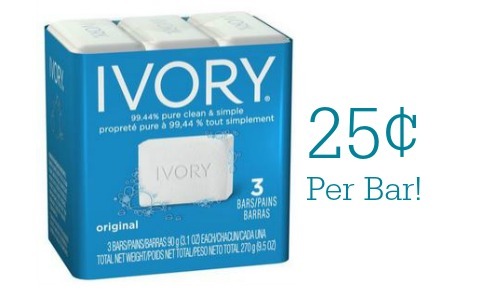 There is a new coupon available to save on Ivory Bar Soap or Body Wash! 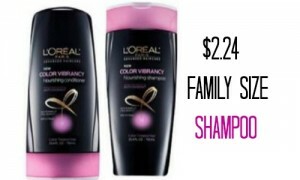 Save 25¢ on this soap and get each bar for 25¢ at Target. 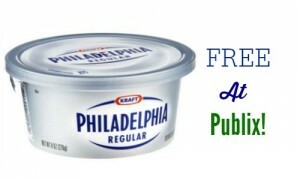 It’s always good to have some extra soap on hand but this also is a great item to donate. Don’t wait to print your (2) copies per computer.